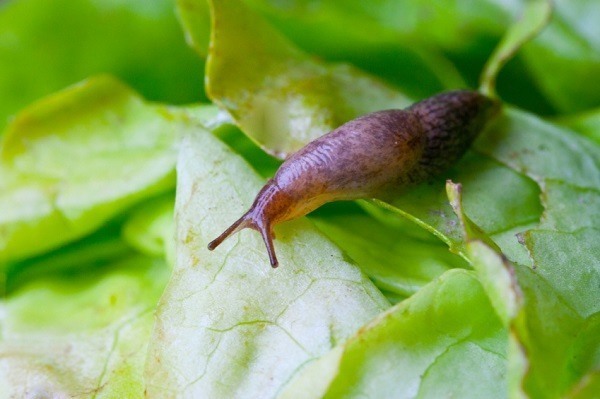 Slugs inhabit dark and moist places, commonly, areas around plant beds, vegetable or fruit patches like potatoes, cabbage, pumpkins, grapes and strawberry, eating all types of vegetation and causing a menace in your garden. All you have to do is take some quick and simple measures to prevent these slugs from damaging your valuable plants and flowers. 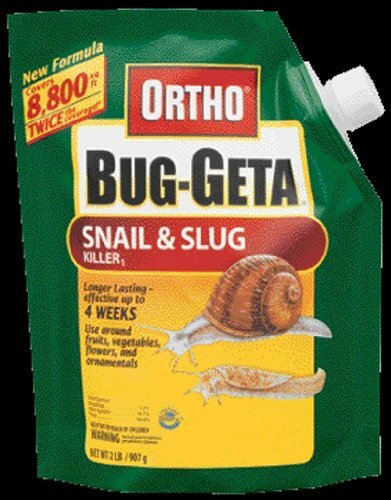 The internet is filled with websites that list a number of ways in which you can get rid of the slug problem in your garden. However, many of them do not work as expected. So we decided to test these methods ourselves and figure out which one actually works and gives useful results. 1) Copper Barriers: Copper-based wires and tapes have been claimed to repel slugs by generating a mild electric shock after coming in contact with their slime. However, we conducted some trial experiments, and also came across a similar video that showed slugs crossing over copper tapes instead of getting repelled by them. Like other avid gardeners, we too cannot consider copper as a reliable solution. 2) Beer Traps: Slugs are believed to get attracted by the smell of beer owing to its yeast contents. However, the popular beer trap method where you fill half a plastic cup or bowl with beer and bury it into the soil expecting the slugs to fall into it and drown might only be a myth. Of course, the slugs will be drawn towards your alcoholic beverage, but barring a few, most will only take a few sips and leave the trap. In fact, a solution of sugar and baking yeast works the same way as beer. So we can only suggest it as a moderately effective method. On the other hand, according to a gardening forum, keeping orange or grapefruit peels upside down near the plants might help to accumulate many slugs that can be either killed or disposed of later into a compost bin. 3) Coarse Leftovers: We have been made to believe that slugs avoid crawling across anything sharp, dusty, or dry owing to their slimy bodies. However, based on what we found after testing as well as some mixed reviews given by some gardening enthusiasts, scattering leftovers like ground coffee, crushed eggshells, or diatomaceous earth around plants may not be a reliable deterrent for slugs. 4) Slug-Repellent Plants: Certain plants like anise, fennel, rosemary, and mint are known to keep slugs away due to their strong odor. 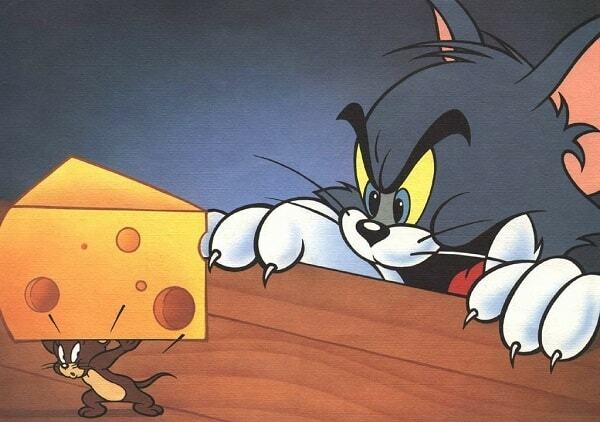 Although we did not find it too effective in our scenario, there are others who benefited from it. 1) Garlic: Some gardening experts have tried spraying a mixture of crushed garlic cloves and water directly on plants and managed to naturally get rid of slugs. Although some research studies have shown garlic oil killing them and the effect might also be the same with crushed garlic cloves, we believe it may work both as an organic slug repellent and killer provided its used more often. 2) Vinegar and Salt: A mixture of a cup of vinegar and a half cup of water when poured directly on the slugs can dissolve their slimy bodies due to the acidic properties of vinegar, and kill them. All you need to do is spot these slugs, preferably at night when they visit your garden and apply the solution. Shared by few fellow gardeners sprinkling some salt on the slugs is as effective homemade repellent as vinegar which works by pulling out water from their bodies, killing them. 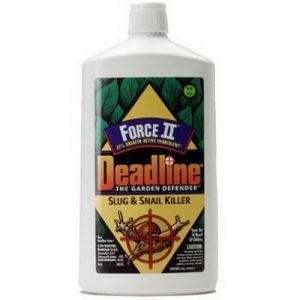 Chemical products are always the best options to help eliminate garden slugs. 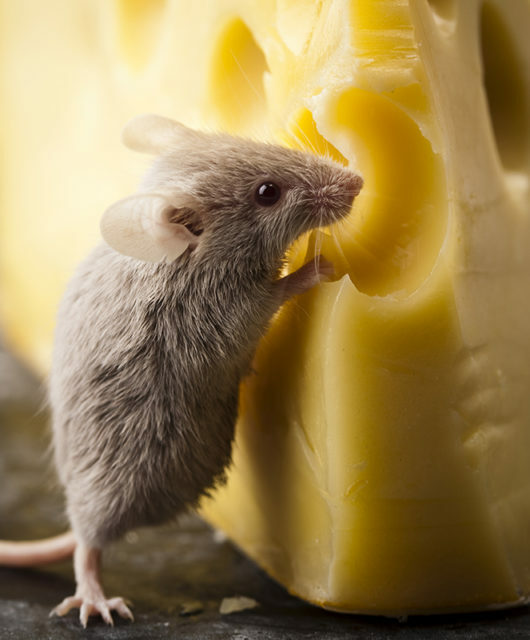 Although these commercial products are claimed to be pet-friendly, make sure these are not consumed by your dog or cat, or any birds visiting your garden. Pellets: A couple of brands like Bug-Geta Pellets and iron phosphate-containing Garden Safe Slug Bait are highly recommended in killing slugs. Scatter them outside your house around flowers like hostas and plants where you witness maximum slug activity. 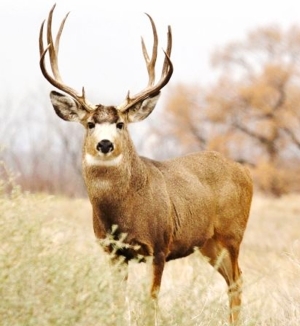 Liquid Killers: You can also go for liquid-based solutions which works just as well as pellets. 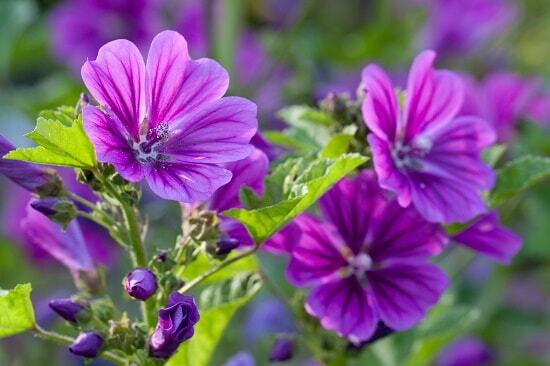 Pour or spray them at a considerable distance from plants. Deadline Force-2 Slug Killer and Final Stop Slug Killer Spray are some of the top rated products currently available in the market. Keep a track of the areas where slugs possibly live or come too often in search of food and follow few simple tips to prevent their entry. Remove debris, wooden logs, bricks, weeds, dry grasses, piles of leaves from your yard that make potential hiding places for slugs. Eliminate blobs of slug eggs if found on the ground. Trim your lawn and the lower leaves of hanging plants or trees on a regular basis. Use footers to keep plant and flower pots off the ground for preventing the surface below from getting wet. Apply petroleum gel (Vaseline) around the top and bottom of the pots to prevent slugs from climbing up. Place stone paths alongside your flower beds and plant nurseries to deter slugs from crossing over.